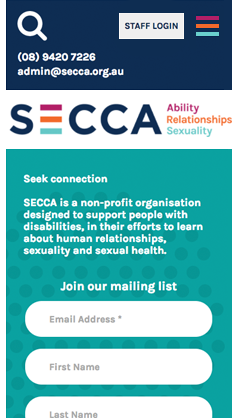 SECCA (Sexuality Education Counselling & Consultancy Agency) is a not-for-profit organisation that supports people with disabilities as they begin to form and maintain relationships. 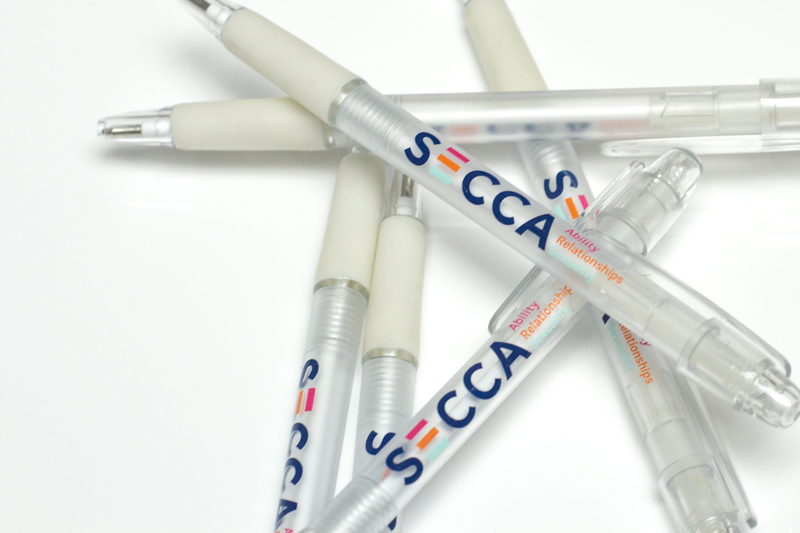 SECCA actively educates students and teachers about sexuality using counselling, training workshops, consultancy services and educational tools. The journey to digitise and update learning tools to address modern gender concepts and contemporary sexual issues has been empowering not only for the beneficiaries but also for SECCA and Mars. 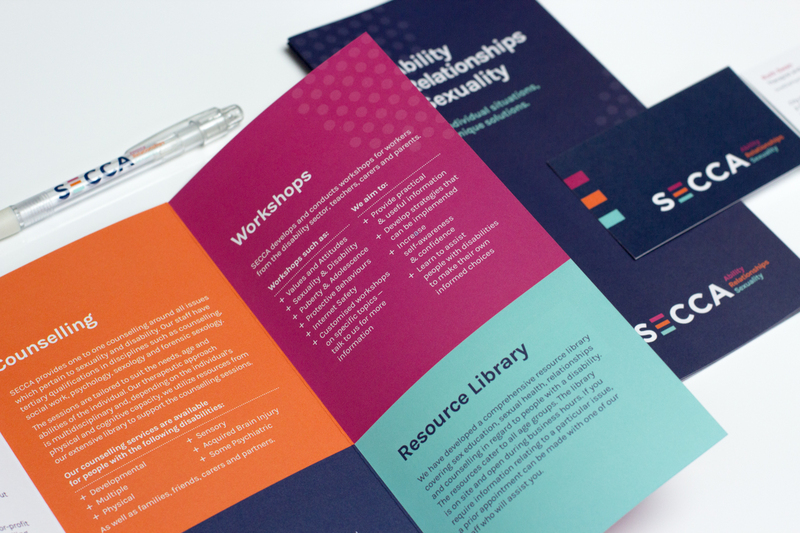 How design can help people with disabilities find connection with others and their community? 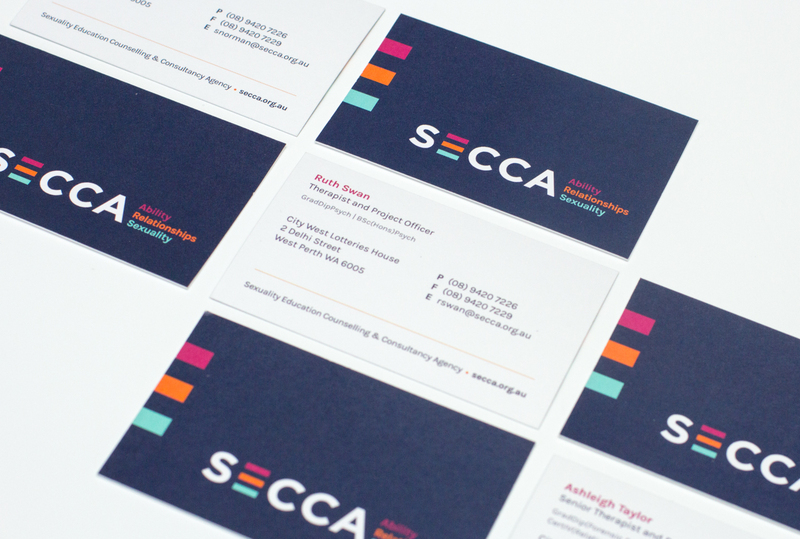 As we worked with the SECCA team, their prowess as thought leaders in their specialist field emerged and the importance of their work was inspiring for all. 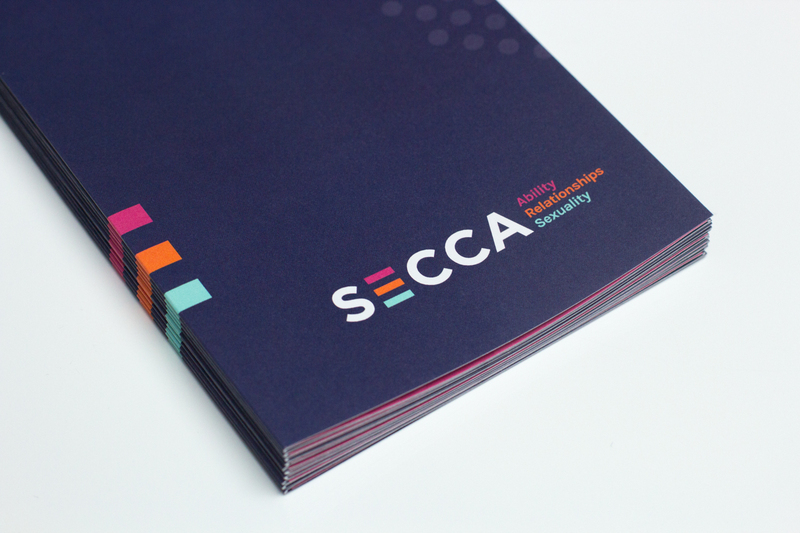 SECCA and Mars worked hand-in-hand to create a digital app of their hard copy teaching aids. 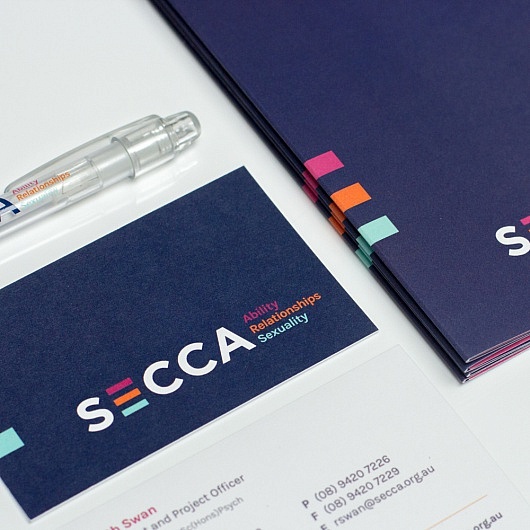 Everything was co-designed, involving parents, students, teachers and SECCA staff. 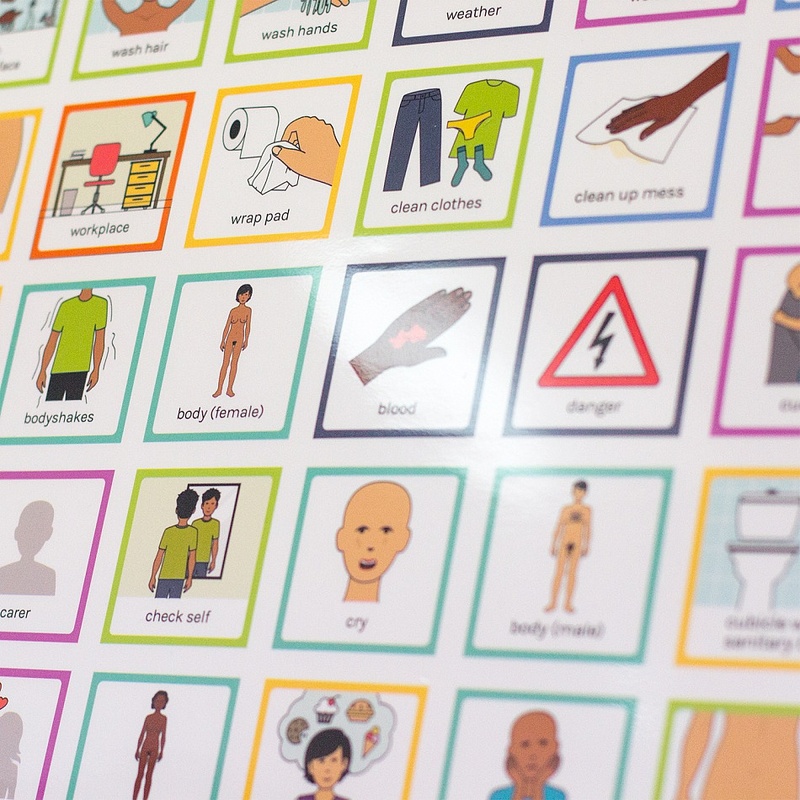 Sexuality education is a sensitive area and for children with disabilities it is particularly challenging. The app provides a safe, appropriate way to teach sexuality. 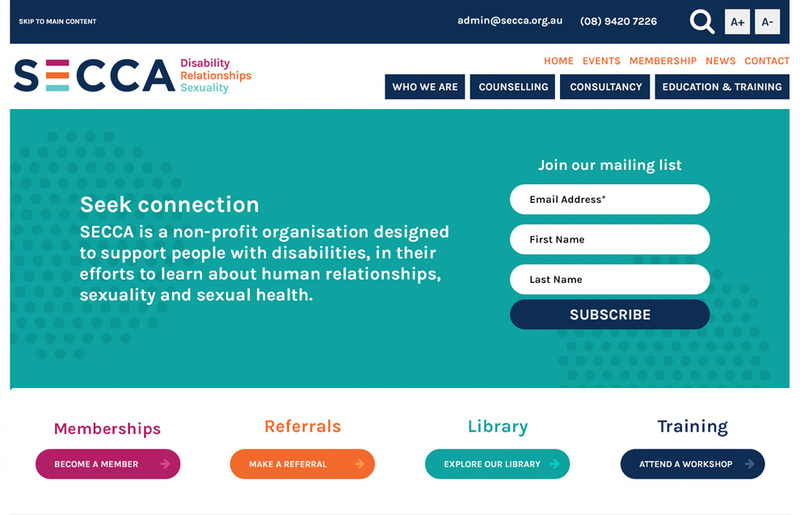 Importantly, the app recognises the rights of children with disabilities to information about relationships and sexuality to minimise their vulnerability to abuse and maximise the quality of their lives. People have the right to honest and accurate information so they can make informed choices about their own sexual behaviour and sexual expression. 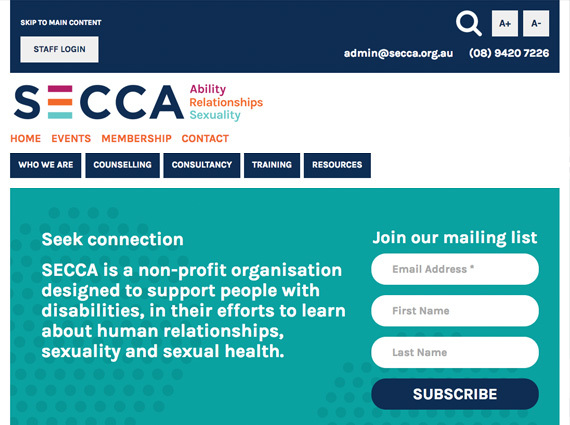 Over 1800 illustrations were custom designed for the SECCA App, which is used to teach, discuss, tell stories and demonstrate understanding – of relationships, emotions, protective behaviours, menstruation and many other aspects of sexuality education. These illustrations have become unexpectedly valuable, because learning tools that teach complex sexual concepts are few and far between. 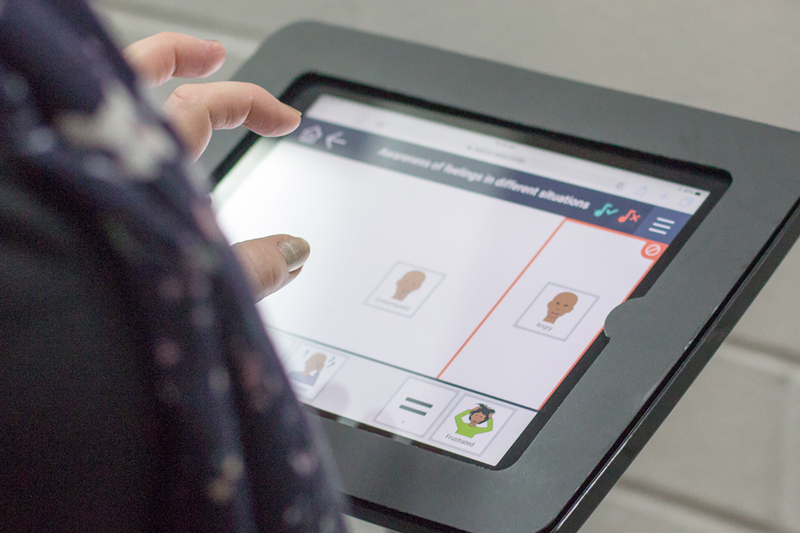 The simple, interactive design of the app makes it easy to use and suitable for students from K-12. It caters for different abilities and comprehension, supports students to navigate their world and bolster their independence. 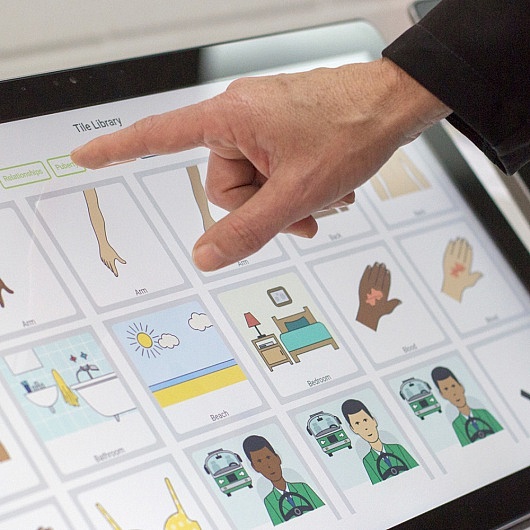 The app is intended for use with children with disabilities but its scope could encompass education of all children. The app is being translated into two Kriol languages for use in indigenous communities in the Kimberley. We believe the app has the potential to be modified as a sexuality and relationship education app that could be used by parents and educators all over the world.